Don’t wait for your friends during fresh hop season, go get them! Get them fresh, get them early, and get them often, just like a great pillow line after a fresh snow. 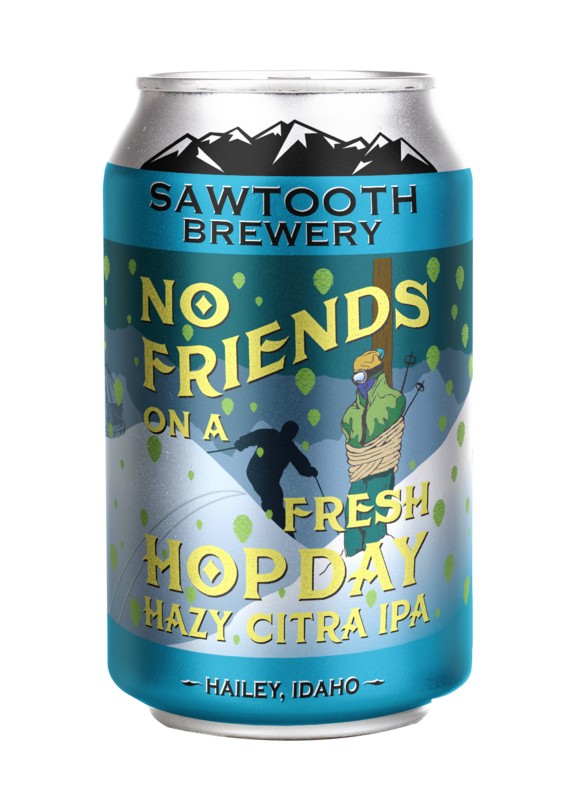 Hazy with a 100% chance of Idaho Citra Fresh Hops.